WCPO-TV Cincinnati covered the successful Midwest Championships held in Ohio this past weekend in an online story with photo gallery. 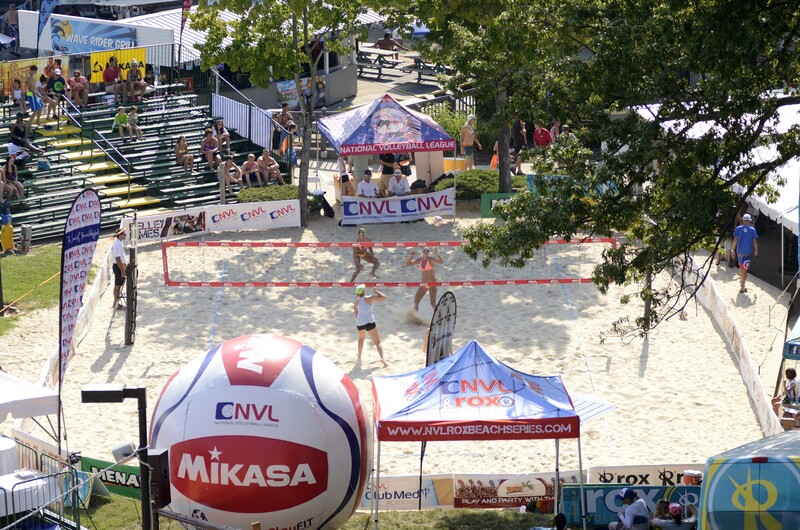 Americans Brooke Niles and Jessica Stubinski upset defending women’s champions Priscilla Piantadosi-Lima (Brazil) and Karolina Sowala (Poland) to claim victory at the National Volleyball League’s 2014 Midwest Championships at the water park in Mason. 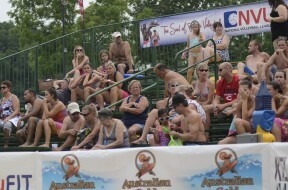 Musical recording artist Kelley James, the official voice of the NVL, performed for fans and players on the main stage.